People living in developed countries spend typically 90% or more of their time indoors and more susceptible individuals, such as the elderly, infants and those with pre-existing medical conditions, may spend almost all of their time indoors. People living in developed countries spend typically 90% or more of their time indoors and more susceptible individuals, such as the elderly, infants and those with pre-existing medical conditions, may spend almost all of their time indoors. Poor housing conditions have been demonstrated to have adverse effects on occupants’ health and wellbeing with associated large-scale health costs. In the education and health care sectors, the quality of the indoor environment has been shown to affect the educational performance of students and the recovery rates of patients, respectively. In commercial environments, typically up to 90% of the operational costs to an organisation are associated with the staff, with the remaining 10% covering building rental and energy expenditure. The provision of good quality indoor environments in buildings is, therefore, essential for the health, comfort, wellbeing and also the productivity of the occupants. 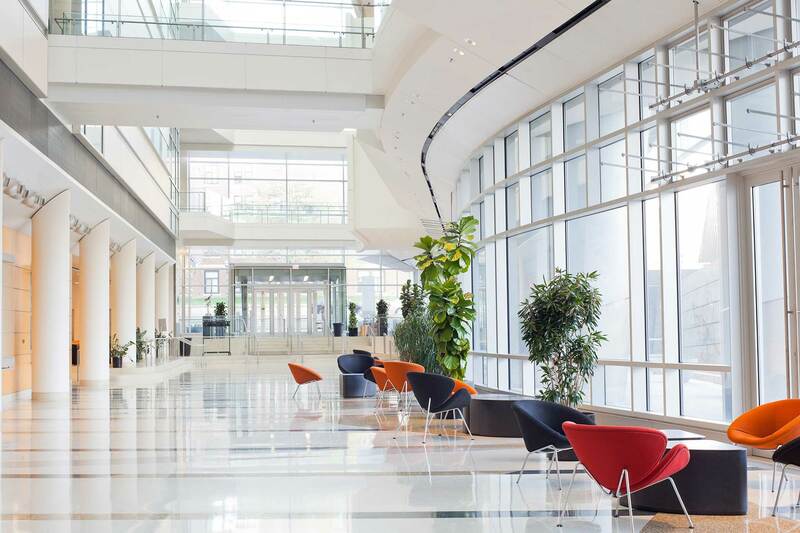 Major building owners and specifiers are now increasingly demanding high‑performance office buildings, recognising that those with high quality indoor environments can command higher rental incomes from improving staff health, wellbeing and productivity. However, though the benefits of healthier buildings are increasingly being recognised in this sector, there is still a general lack of understanding and knowledge of the issues involved and hence little guidance on how to achieve such healthy buildings across the whole of the built environment. The conference will concentrate on ways of providing and maintaining quality indoor environments in both domestic and non-domestic buildings. It will focus primarily on the key factors - such as air quality, ventilation, lighting, and environmental noise - that must be considered in an integrated manner in order to provide good quality indoor environments. Leading speakers from BRE, industry and regulatory authorities will provide the latest information along with their views and experiences, and case study examples. Construction sector (clients, developers, architects, planners, building services engineers, facilities managers, building owners, occupiers, managers).